Township officials say their interpretation of the new state law says a sports book could only open within a specific portion of Garden State Park. A sport betting facility could come to Cherry Hill Township in the future. However, township officials said sports betting wouldn’t be coming to a site reserved for off-track betting, according to their interpretation of the new state law. On Nov. 11, Gov. Murphy signed legislation to permit sports betting in New Jersey. The law was passed about a month after the U.S. Supreme Court struck down a former federal law prohibiting most states from opening sports books. Under the state’s sports betting law, a provision would allow for a sports book to operate in Cherry Hill. The law says former horse racing tracks where racing was conducted within a 15-year period prior to 2014 can open a sports betting facility. The former Garden State Park racetrack closed in 2001, meaning sports betting is permitted on its former site. “We read that here as meaning we have to get out the maps and see where the actual race course oval was,” Cherry Hill Township Chief of Staff Erin Patterson Gill said. 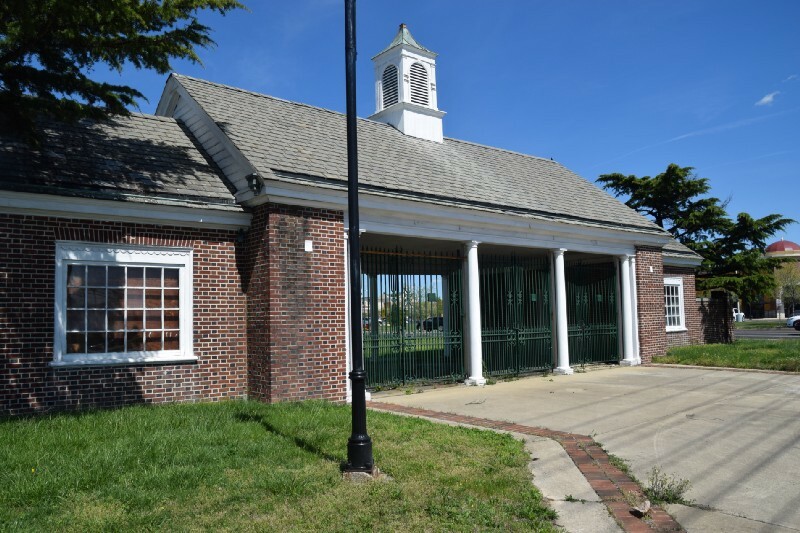 Upon reading the state legislation, township officials interpret the law as saying any sports betting facility constructed in Cherry Hill must be placed within the former oval of Garden State Park racetrack. While Gill said the township would need to look at former plans to find the exact location of the oval, she confirmed the track is approximately located near the developed storefronts at the Towne Place at Garden State Park and not a 10-acre property slated for off-track horse betting located directly off of Route 70. “The way we read the legislation, I don’t think the OTB site would qualify,” Gill added. Gill added off-track betting is a “completely different animal” when compared to sports betting, noting it has its own legislation and regulations. Under the township’s interpretation, the owner of the OTB site, Pennwood, would not be allowed to include sports betting in any future plans. Pennwood, a partnership between Penn National Gaming and Greenwood Gaming and Entertainment Inc., held onto the 10-acre site while the rest of the former racetrack was sold and developed into Towne Place at Garden State Park more than a decade ago. Cherry Hill Township Planning Board approved Pennwood’s plans for an off-track betting facility back in 2007. However, construction has not taken place and the property has remained open land. A one-year extension for Pennwood’s OTB plans is set to expire this summer. “I don’t know what their interpretation of the legislation is,” Gill said about Pennwood. “We don’t really hear from them at all,” she added. The township has not yet been in contact with any entities about a sports betting facility. The township has received a planning board application from Edgewood Properties, the owner and developer for Garden State Park, for a sports bar to be located behind the current location of Zinburger. However, Gill said a sports book is not included in the application. Both Edgewood Properties and Pennwood could not be reached for comment on the story. In the meantime, township officials are continuing to educate themselves to find out how to proceed with approving a sports betting facility if an application is filed with the township.